You can’t shortchange your heart what it wants to feel. I’ve been exploring the curious feel of how changing one word in an A-ha moment may actually shift the entire feel. Taking you from empowerment to confusion within moments. We know the power of this. The simple shift of one word creating an entirely different trajectory. Each creating its own unique physiological response. Have you ever learned something new, had a great idea or taken an inspiring class and instantly you feel on top of the world? Only to go and tell a friend, have them yuck your yum and instantly your super-hero cape falls off and you feel less-than for ever thinking new thoughts? I certainly have. My curiosity about everything has lead me on this up and down see-saw of worthiness in the past. One moment feeling I have this juicy nugget of insight, the next thinking I don’t know anything. Coming from that place of curiosity when you’re more fully in your personal power has a different effect on me now. I’m increasingly more aware of my own values. My core values that help me be a better choice maker, an empowered individual and strengthen my worthiness as if they were my inner coat of armor. My beliefs and values are not less-than if they differ from another. A few days ago I was listening to Hay House with Davidji radio show, where a dear friend of mine was co-hosting and talking about embracing wisdom and the pathways of grief. 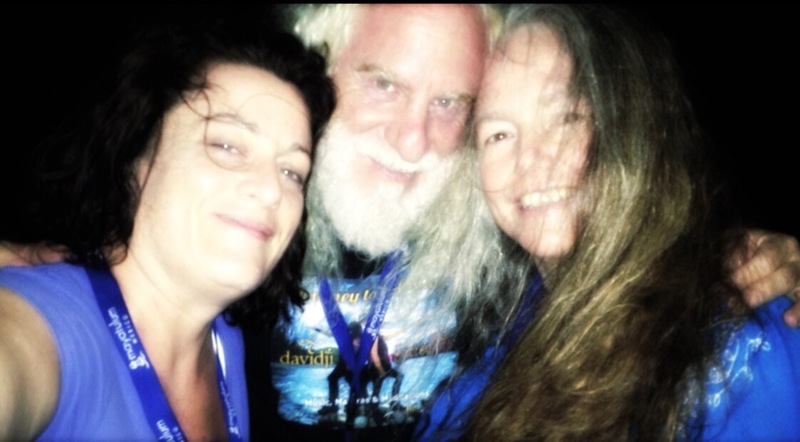 Leonie is a divine goddess of heart, caring and walking with all who step upon the path of discovery. I heard her say –mind you, this is what I heard and it set my heart alight. Whether it’s her exact words on the audio I’m unsure of now yet it’s what my heart heard– and I instantly grabbed my phone and wrote it in notes. That’s what we writers do. Grab those words before they evaporate. A-ha!!! Oh my! So juicy says my heart. I do that!! I shortchange my heart all of the time!! I’m thinking— girl, in your every-day world of mom, business owner, boss, leader, teacher, facilitator, writer, creator… are you truly filling your heart with what it desires? Feels like an easy shift to stop shortchanging yourself, your heart, your life. Why would we shortchange ourselves? We’ve got this one life! Let’s live it fully. In my excitement I reached out to Leonie with a pic & quote I’d created which I’m sure she loved, as deep within she is witnessing my inspiration from her sharing. She asked… one edit please. 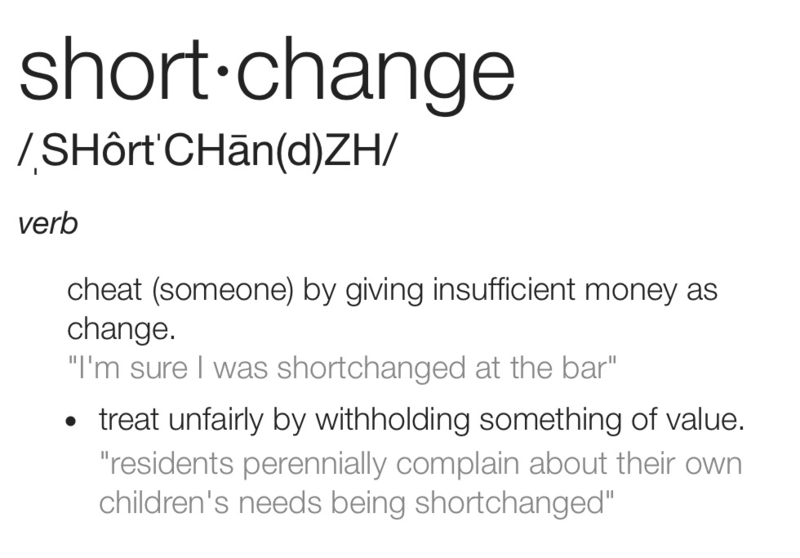 Replace ‘shortchange’ with ‘deny’. THEN MY A-HA MOMENT SHIFTED. I’m not sure where that a-ha moment went. Disappearing like the seashell on the shore that you can’t quite reach before another wave sweeps it from your grasp. I do know that I’m way too far along on my journey to think the A-ha moment is gone. In fact… I know if I sit with it, meditate on it, the ocean of possibilities will lift it up out of the murky swirl and set it right back in my grasp. This time learning something even more profound about myself. Where there is still a wound, there is still room for discovery & healing. Maybe I am denying love to myself. What will I learn as I sit and ask the Universe the difference between shortchanging and denying? One seeming like an oversight, the other seeming like a stubborn, willful, refusal of stuck-ness. Ah, see… already the questions start to uncover my unconscious beliefs about myself. I’m grateful for Leonie’s words, grateful for the place she is coming from where she sees the denial of so many of us. 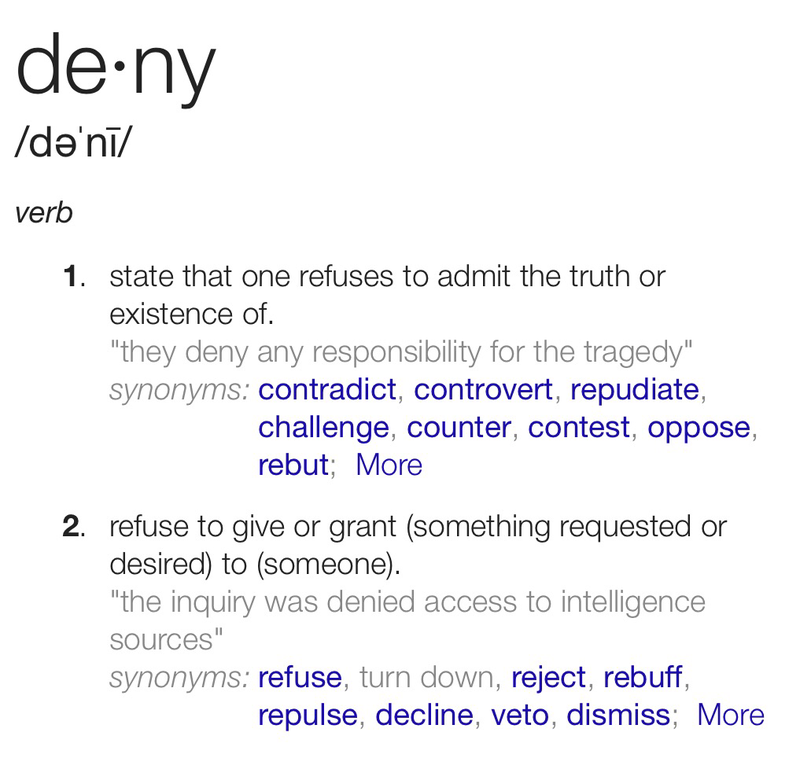 The denial of living fully, deeply, passionately. I’m grateful for my journey as I realize where I may play small. I’m grateful for the way my mind, heart and Spirit work. I won’t deny that I possibly dig too deep. Yet, I won’t shortchange who I am.